We’ll create a routine sphere circle and then blast it off so that Designzzz can emerge. In this tutorial I look at a great way to practice timing and placement of keys. 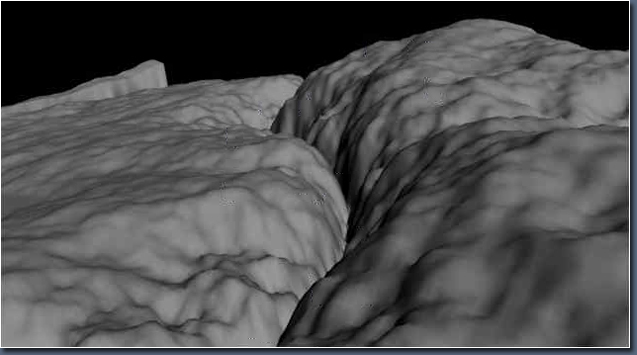 In this tutorial I look at how to animate cracks in the ground using procedural maps. 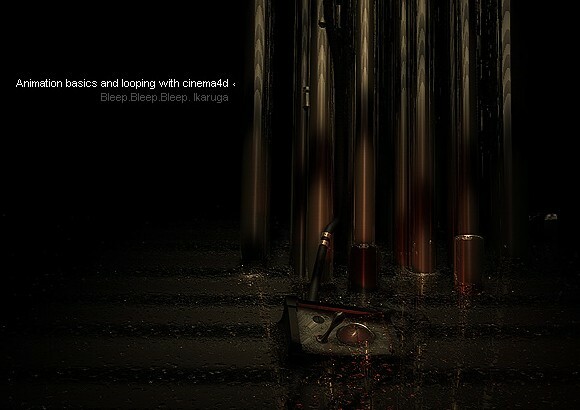 Although this won’t teach you on the artwork part, you will learn how to animate it and there’s a demo video attached. If you have any question, please leave a comment. I will additionally write more tutorials on this if needed. 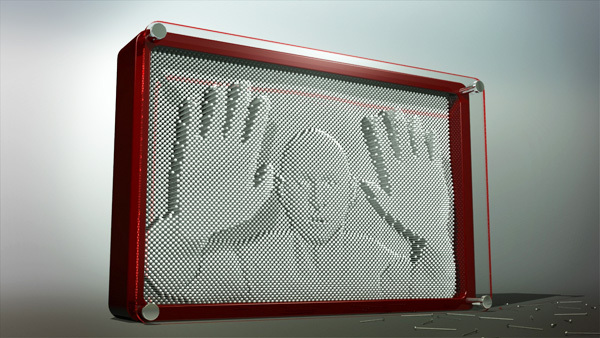 In day one of this this two day tutorial, author Cristian Pop will show us three different methods for creating an animated “Pinboard Effect” in 3D Studio Max. Christian will start by describing the easiest method for creating the effect, the Scatter Compound object. 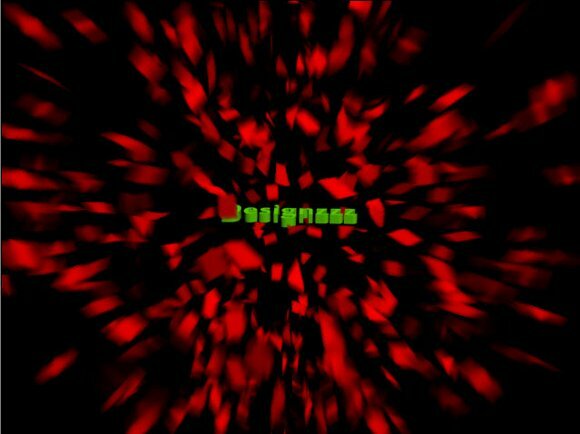 He’ll then move on to re-create the effect using the power of Particle Flow. For the third and final method, Cristian will show us how to achieve this effect using nodes and rules in Thinking Particles. Let’s have a look! In this Reactor free video tutorial we will talk about the basics of Reactor in 3D Studio Max, and will learn how to make things fall on each other and so many interesting things to learn. 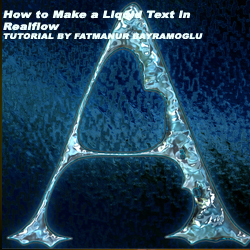 in this tutorial I will show you how to create a liquid text with using Nextlimit’s Realflow. This video tutorial from VFXTutorials shows you how to make a simple fluid simulation setup in 3DS Max, using the glu3d plug-in. In today’s tutorial, Georgi Zahariev & Stefan Surmabojov team up to walk us through the creation of a show opening/ident using 3Ds Max to model, animate, texture and render the initial scene, before entering After Effects to do the final composite. Let’s take a look! 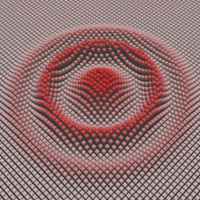 As you may already know, particles can be used to do just about anything you could possibly imagine. In this tutorial, we’ll be taking a look at just one of the very cool ways particles can be used to make your life much much easier. 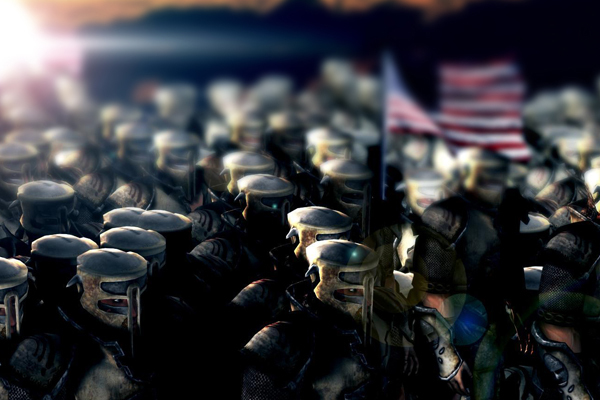 Of course we won’t be able to take a look at all the things that can be done with particles, but we are going to create something very exciting….a marching 3d army where we have full control over the position and animation of the soldiers! 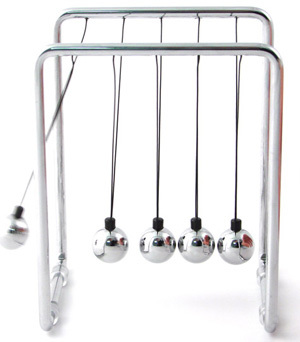 Newton’s cradle (also known as Newton’s balls) is a device to shows the law of conservation of momentum and energy via a series of swinging spheres. Newton’s cradle consists of an odd number of identically sized metal spheres (usually 5 spheres) and they are just touching each other at rest. Each sphere is carefully aligned along horizontal lines by two wires that are equal in length and angle. When one sphere on the end is lifted and released, the resulting force travels through the line and pushes the last one upward. When dealing with FumeFX, and other effects generating tools, it can be said that knowing how to convincingly merge your effects into your 3d scene is just as important as knowing how to create the effects themselves. In this tutorial we will take a look at a little explored area of FumeFX, at least when it comes to tutorials, multi-pass compositing. We will study this subject inside of Toxic, Autodesk’s HD compositing package, and create render passes specific to FumeFX. 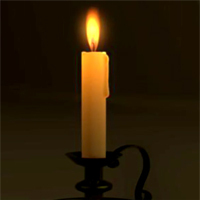 We will also take another look at how to make an elegant candle flame and add it to a scene inside of 3DS Max. 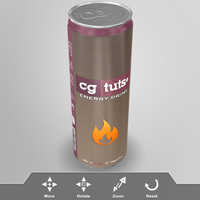 In this two part tutorial, you will learn how to create an energy drink can in 3ds Max using poly modeling and splines, and then export your mesh to Wirefusion and add a user interface wich will allow you to move, zoom and rotate your can in real time, and finally create a feature that will allow anyone to change the texture of the can from their own computer. In this intermediate level tutorial you will learn how to create an interesting “dancing” particle effect using 3ds Max and Thinking Particles. You also will be able to choreograph the animation to your audio track by creating an animated map using AfterEffects. 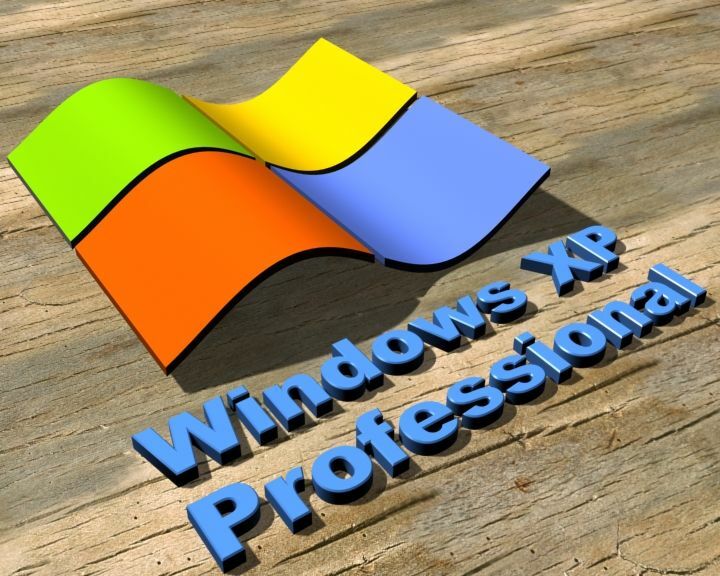 how to model, texturing and then animation to make this lessons.I add some wave animation using wave modefire.XP logo materials making is need perfectly apply real color code value, if u are not apply real color code value, its not shown real xp logo. SO keep in mind that, and i hope if u try this tutorials perfectly, U avoid this facing problem.